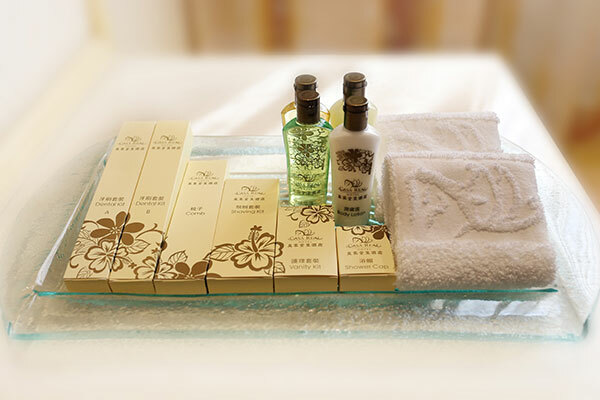 Casa Real Hotel is delighted to launch 3 types of long stay packages for Elite Room. 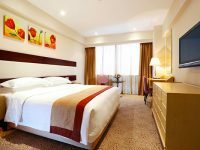 Whether you are planning a leisure getaway or business trip ahead in this season, be benefited from our incredible long stay room rates starting from just a minimum of 7 consecutive nights stay. 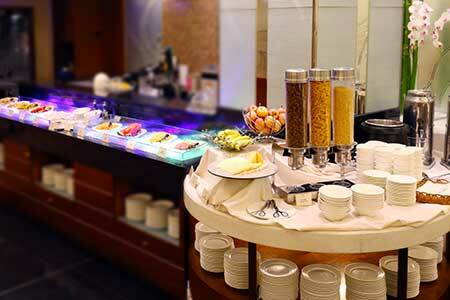 The longer you stay with us, the more you are rewarded. 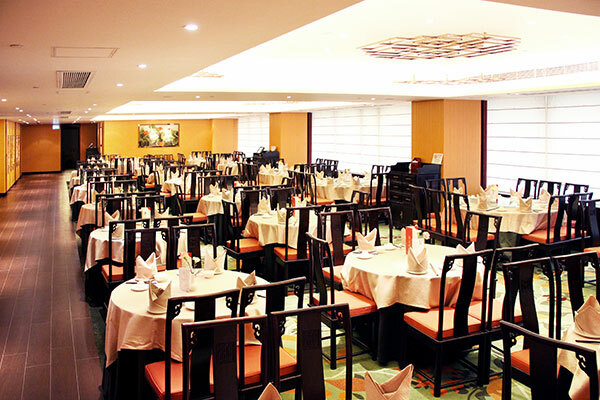 (a)30 Night Long Stay Package are inclusive of One $200 cash coupon for Chinese and Western Restaurant. 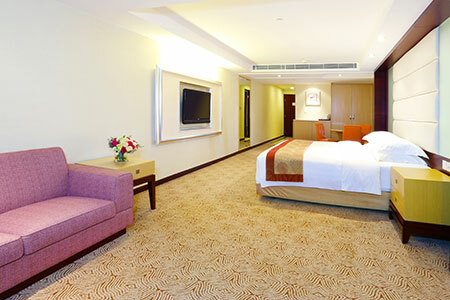 (b)10 Night Long Stay Package are inclusive of One $100 cash coupon for Chinese and Western Restaurant. 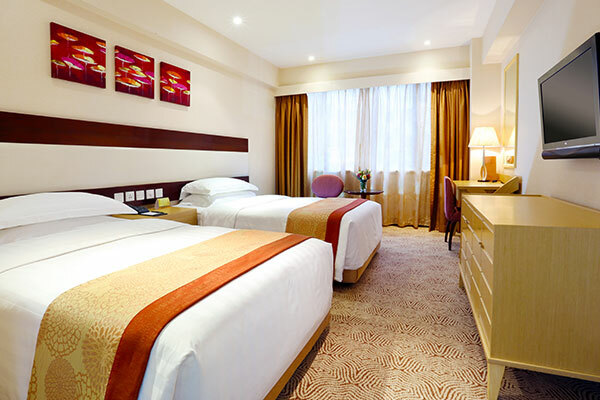 (c) 7 Night Long Stay Package are inclusive of One $50 cash coupon for Chinese and Western Restaurant. 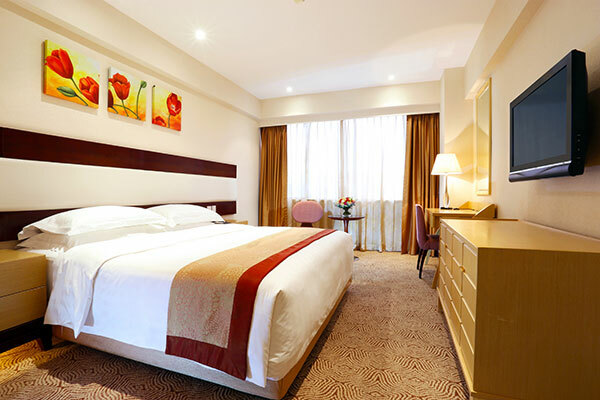 Full pre-payment of room charge is required; room charge is non-refundable and non-transferable for any early departure or cancellation or amendment of period of stay. Additional charge is required for special/festive holidays. Advance reservation is required; room rate is subject to change without prior notice. All the above charges are inclusive of 10% service charge and 5% government tax, applicable for single and double occupancy. Casa Real Hotel reserves the right to make the final decision when any dispute arises.